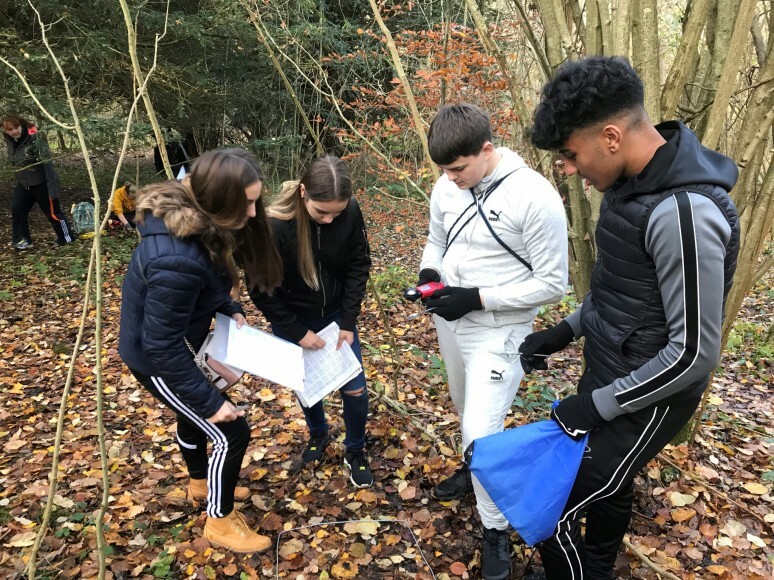 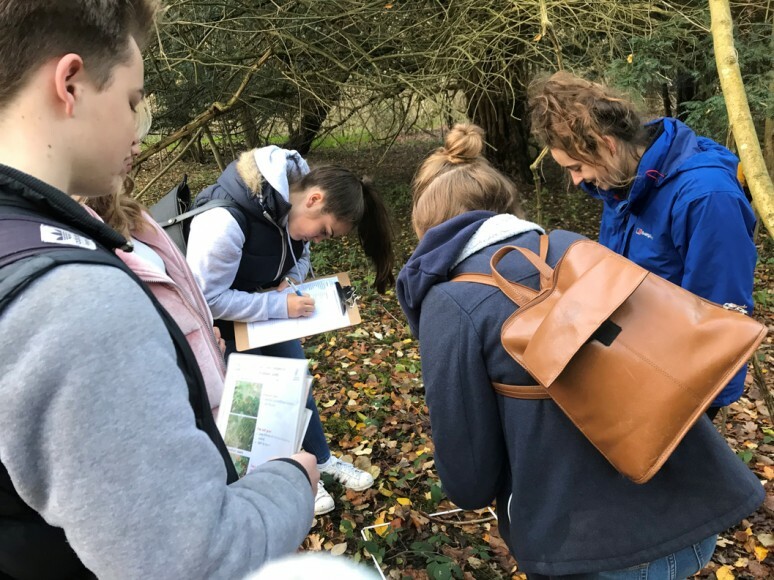 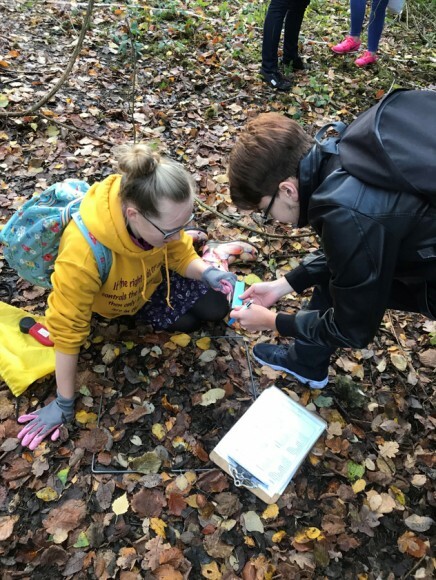 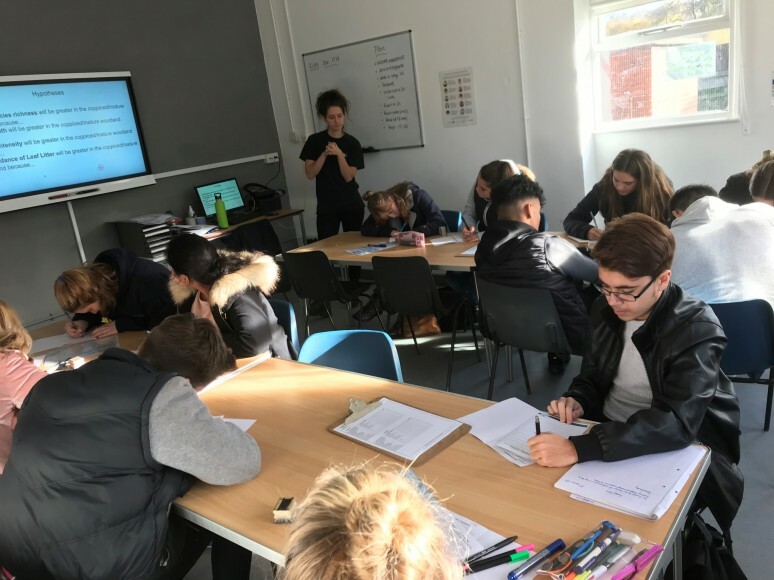 On November 14, our Year 11 Geography visited the area of Boxhill in Surrey to undertake a fieldwork investigation. Students had to compare a coppiced woodland to a mature woodland by conducting numerous activities. These included examining different types of plants, measuring sunlight and calculating soil depth. Each of the 13 students worked incredibly hard and everyone enjoyed the trip.